Statistics show more than 60% of dog owners plan on getting a second dog within 3 years of the first one. It is always a matter of great concern whether your pets will like each other. There can always be an unwanted power struggle between your old dog and new which may lead to chaos or injury. However, there are few hyper social breeds that usually get along well with other pets.So, if you are an inexperienced pet owner, it’s better to have one of the below breeds as your second dog.Unless you are a good dog trainer,it is recommended to avoid prey dogs like bulldog terriers and hounds.As a general thumb rule, it is advised to pair complementing pets such as a male with a female,an older dog with a puppy or a high energy dog like golden with a low energy one like pug. 1) Golden Retriever-Goldens generally have very good temperament and they are known to be excessively fond of strangers. While a golden who has not been socialized well may freak out seeing even a small puppy, he will undoubtedly behave normally in a few hours. 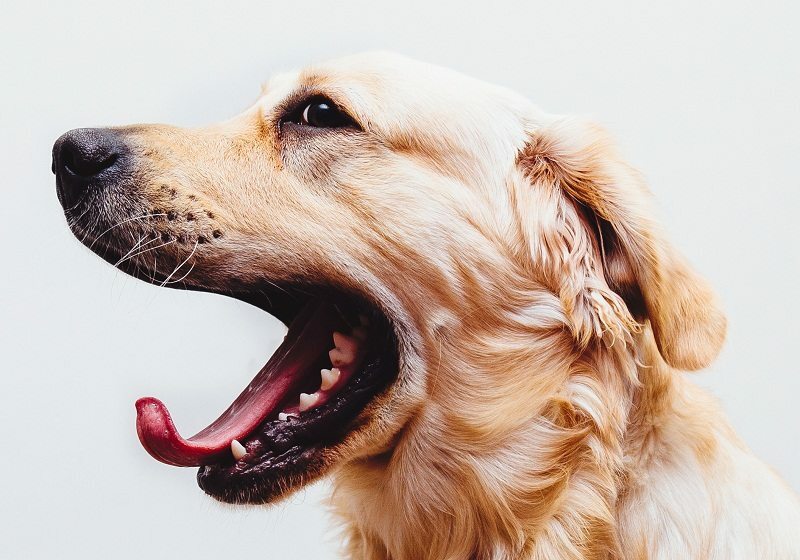 Encourage the golden to smell the new puppy or dog that you are bringing first and only then allow the new dog to smell.Goldens also get along very well with babies and cats. 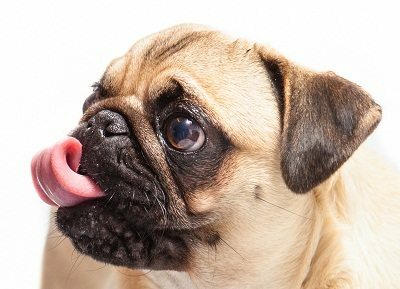 However, if you are getting a mini dog or one with big eyes like a pug, special care should be taken if your dog nails are not trimmed well. 2) Labrador retriever-Labs show almost the same temperament characteristics like goldens and are ideal for multi-pet households. If you are getting multiple labs, make sure to choose opposite gender as they get along better. 3) German Shepherd-Although gsds may look frightening to some, they can be very obedient and loyal if trained well. 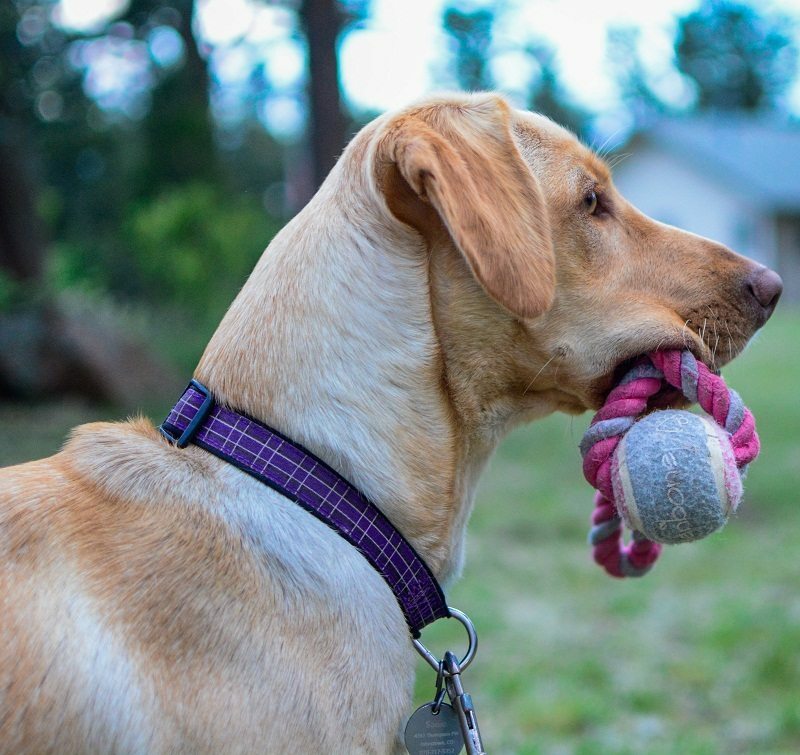 Such properly trained dogs may even to allowed to babysit your new pup or kitten. However, an untrained GSD can be perilous and if you are having one such as your first dog, make sure to train him/her well first before getting a second pet. An untrained gsd is not just harmful to you or others around, but also to himself as well. 4)Poodle and Maltese-Although this breed can be extremely mischievous, they are usually not dangerous even if kept untrained and can get along very well with a puppy or a bigger dog.Also, most of them are very affectionate and playful, so completely safe around other dogs or cats. 5)Pug and Beagle-These two dogs have a varying temperament.Some can be extremely naughty while some are very gentle and mild tempered.While chances of you ending up with a naughty pug or beagle is more, they don’t have the physical ability to cause unnatural harm to a second dog or puppy.It is extremely likely that if you pair them with a bigger dog, it will be the bigger dog that will feel disturbed or irritated by the former.So if your pug or beagle puppy constantly disturbs your old dog, give the puppy time outs and don’t just test the patience of your older dogs.Timeout is the only thing that works best to prevent unwanted activities. There are various other breeds which are friendly, but most of them are not ideal to be bred or kept in Indian climate.That being said, it is not uncommon to have a terrier or any of the breeds not mentioned above if you can train them well.Also,if you are getting a dog of opposite gender and if there are chances of mating,be sure to get both the dogs registered with Indian Kennel Club as per latest government guidelines which apply a ban on dog breeding without registration. It is indeed a good move that will stop the practice of using dogs for excessive unhealthy breeding to gain pups and sell them to earn money. However, if you are willing to follow all breeding guidelines and if you did not get papers and micro-chip while buying your first dog from a breeder who refused papers, you can always get your old dog even unknown breeds registered with Kennel Club OF India before proceeding with mating.